Albertville Premium Outlets® is just 30 minutes north of Minneapolis on the I-94 corridor. Shop 100 stores on 80 acres of Northwood scenery; featuring Lulu Lemon Athletica, The North Face, UGG Australia, Coach/ Coach Men’s, and Michael Kors. 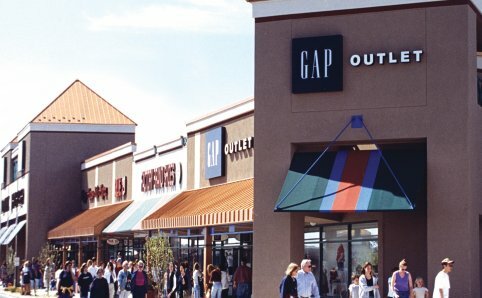 Albertville Premium Outlets® offers a variety of shops from clothing and shoes to toys. The entire team at Albertville Premium Outlets looks forward to your next visit for truly extraordinary everyday savings. Downtown Minneapolis has two million square feet of retail, one of the highest concentrations of shops in any city its size. 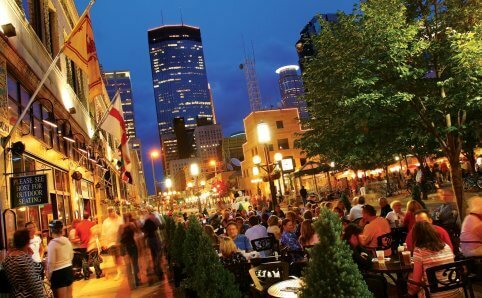 Nicollet Mall, is one of the most popular and well-known shopping districts in the city. The 12-block stretch is home to hundreds of shops, theaters, department stores and restaurants. Downtown’s famed Warehouse District houses several galleries, antique shops, and night clubs. 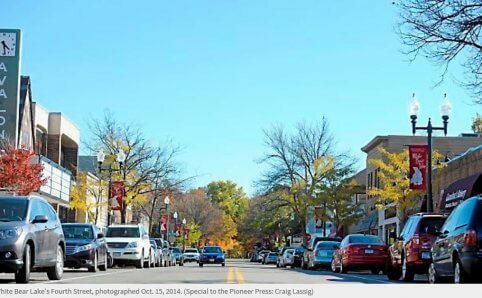 Just off the shores of White Bear Lake, downtown White Bear Lake offers unique clothing, craft, decor and specialty shops. 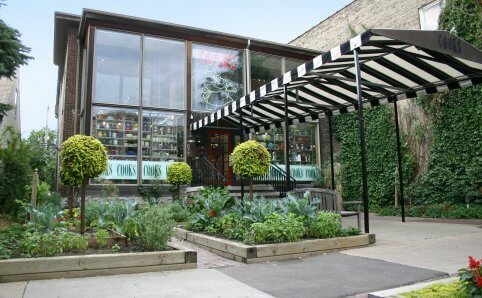 Enjoy quaint boutiques, great restaurants and breweries. Saint Paul offers charming and unique shopping on Grand Avenue. This historic and hip neighborhood offers 30 blocks of shops, restaurants, jewelers and galleries. Home to various unique shops including Cooks of Crocus Hill, the Wedding Shoppe, Stogies on Grand and much more. The Mall of America® is one of the most visited tourist attractions in the world. The mall is home to 520 stores and 50 restaurants, along with movie theaters and family entertainment. Mall visitors can also enjoy the Lego Imagination Center; Crayola Experience, Sea Life Minnesota Aquarium, Nickelodeon Universe and IKEA, which is adjacent to the mall. For a truly unique shopping experience, take a quick day trip to historic Stillwater, the birthplace of Minnesota. 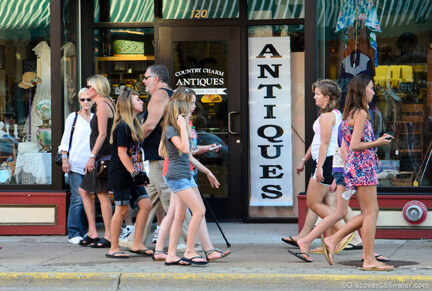 Nestled on the scenic Saint Croix River, Stillwater offers the best antique and boutiqu shopping, informal dining and sightseeing. 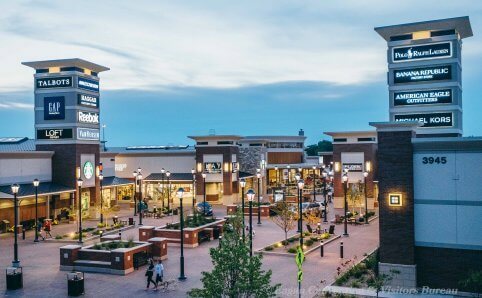 Twin Cities Premium Outlets® features over nearly 100 upscale stores including Adidas, Ann Taylor, Banana Republic, Coach, Cole Hann, Gap Outlet, J.Crew, Lucky Brand, Michael Kors, Nike, Tommy Hilfiger and more.